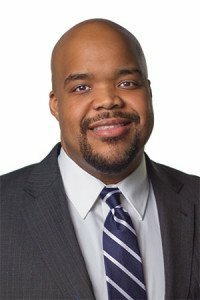 Corey Clarke has been the PCN Philadelphia Bureau Chief since it opened in January 2002. He is responsible for the daily operations of the bureau including covering Philadelphia-related events and provides coverage and technical support for PCN programming originating in the area. Corey has also been an on-air host for a number of PCN Profiles. A graduate of Kutztown University with a degree in Electronic Media, Mr. Clarke first began his career with PCN in September 1998.